I’m gonna try & resize these for my weekly roundup cards. Free Desk calendar printable. Find a favorite little some thing in every day filler card freebie for project life. 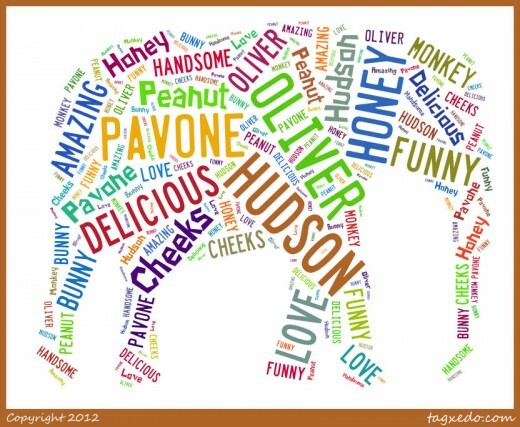 This site gives a free custom word cloud maker. Might be a cool idea for a filler card. Lots of shapes to choose from. 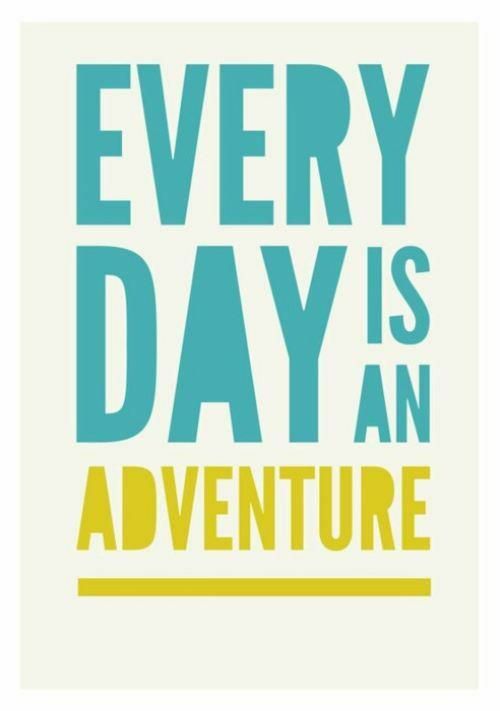 Everyday is an adventure text freebie. Resize for project life. Free spring printable. Resize for project life. Free digital banners. Would look great printed on a photo or journaling card. Why so serious? Journaling card freebie set for project life. May 2013 camera journaling card set for project life. Free Journal Card template for project life. A fab essay by Cathy Zielske about the value of project life. I so agree with her. I so wish I had been doing this project when my youngest was a baby. I would have captured so many glorious details….. This is a photo I didn’t take free 4×6 cards for project life. 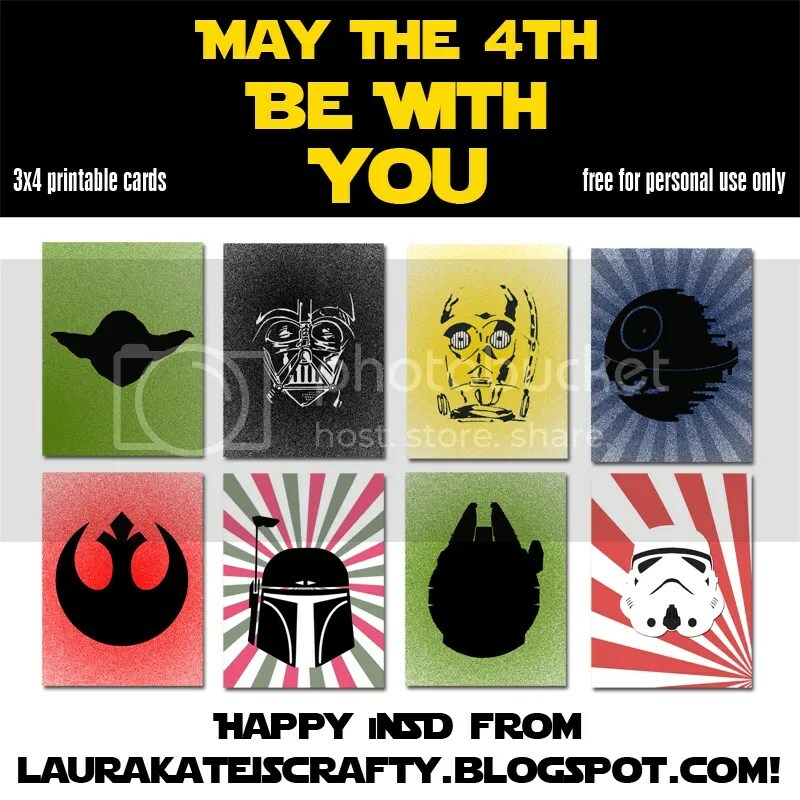 May the 4th Star Wars Project Life Card Freebie Set. Sure enough, my husband took my daughter to some festivities where she got a photo with a storm trooper. So cool! Home is where your mom is arrow free printable. Resize for project life! 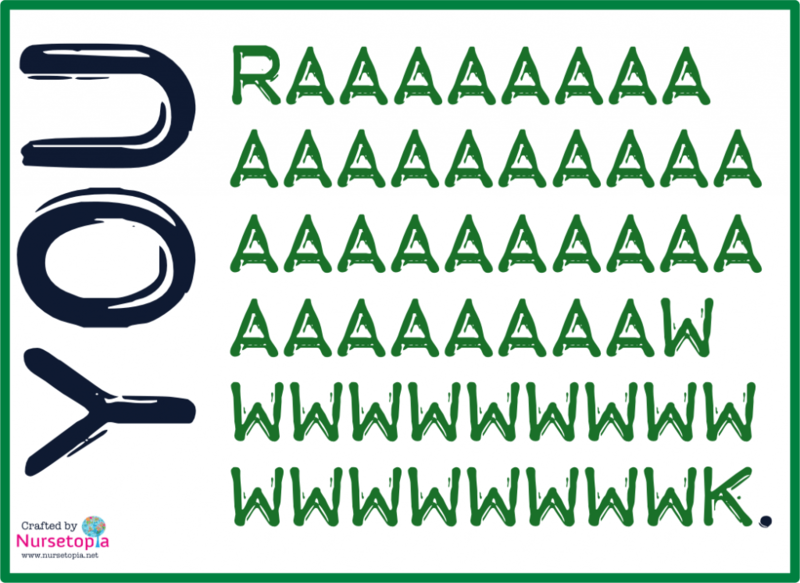 This week was a good week word art freebie. Our Memories Word Art Png. I found some cool freebies for you guys today!! Free set of 5 cards. Dance your heart out, love is in the air, oh joy, & hello love. Resize for Project Life. Shabby Chic Journaling Elements freebie. For May. You rawk free printable card. resize for project life. Happy Mothers day free printable card. Resize for project life. for those java heads out there- Life tastes better with coffee art printable would make a cute filler card. Resize for project life. Valentines day might be over but you could still use the last 3- super cute cross-stitch heart & the heart design & the bees knees printable cards 🙂 Ka-yuuuute! Resize for project life. Hello & Smile speech bubble journaling card freebie. Resize for project life. Free Days of the Week Stamps. Project Life Monthly printable 4×6 cards. Mother’s day subway art. Resize for project life filler card. A mother is she who can take the place of all others but whose place no one else can take quote art print. Resize for project life. For those project life “real life” inserts- a printable weekly planner. Resize for project life. Bold title project life printable free card set. 2 Sets of Free Project Life Printable Cards from Snap. We are blessed free art printable. Resize for project life filler card. If you have a new baby around, Sweet Bundle of Joy free printable. Resize for project life. 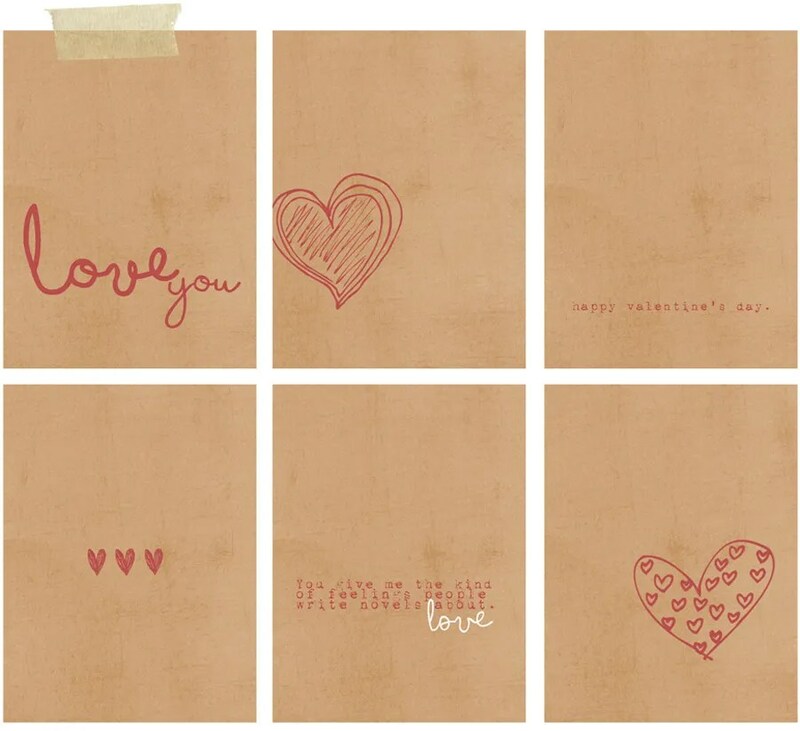 Kraft Love you heart journaling cards project life freebie. Hello life free project life filler cards. Graphic patterns to make faux washi tape.